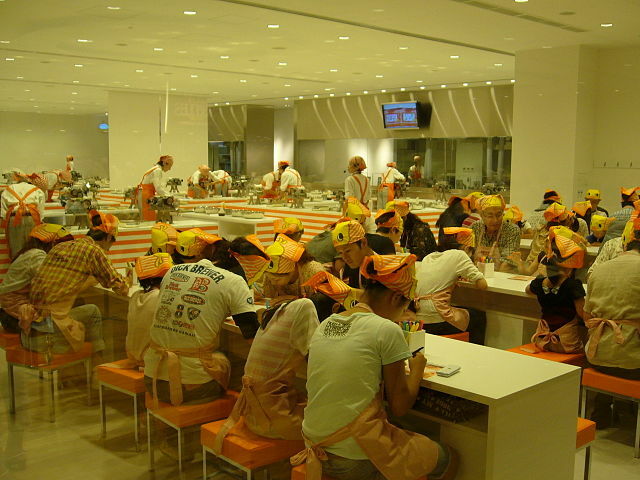 ​Cup Noodles Museum in Yokohama’s Minato Mirai district is a fun and interactive museum. 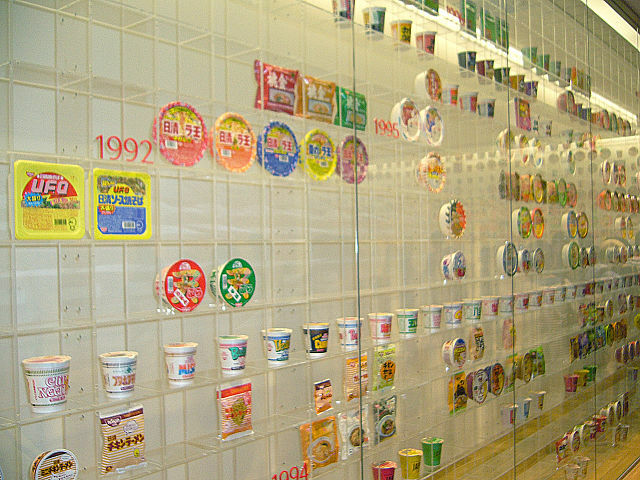 Stepping inside the museum you are greeted by the Instant Noodles History Cube, a glass room walled where over 3,000 product packages of instant noodles are displayed. The iconic food creation, consisting of a precooked block of noodles requiring only hot water, a packet of flavoring and three minutes preparation time, has been one of the most popular Japanese food products for decades. ​Visitors to the museum will be able to trace the origins of the instant noodles back to its early days with the creation of the original "Chicken Ramen" cup noodles in 1958 by Momofuku Ando. With the overwhelming success of his Chicken Ramen, he went on to invent the cup noodle in 1971. Not satisfied with his achievements, at the age of 96, he invented the first ramen that can be consumed in space. There is a wonderful exhibition of his life, a model replica of his famous shed where instant noodles were invented and a visual timeline of instant noodle products from around the world. 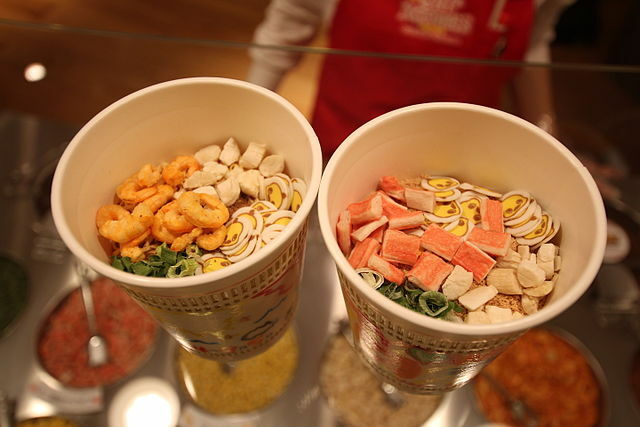 ​The museum, run by the Japanese food company Nissin, will also allow visitors to explore how the cup noodles have developed into a favorite food product across the globe over the subsequent decades. There are also several activities at the museum including the My Cupnoodles Factory workshop where you can create your own original cup noodle by mixing soup flavors and toppings in a cup that you decorate with a wide array of multicolored felt tipped pens. The undoubted highlight for noodle lovers will come at the end of the museum tour in the Chicken Ramen Factory. ​In Chicken Ramen Factory you will be able to make your own home made instant ramen noodles from scratch, package them, and take them home to eat. This activity is predominantly aimed at school kids and takes 90 minutes. Children will also be able to play in an interactive Cup Noodle Park which follows the noodle-making process from their creation in the kitchen to finding their way into stores. Noodles Bazaar is a food court designed to look like an Asian night market complete with the sounds of hawkers and traffic. The menu for this food attraction features eight varieties of noodles and small portions allow visitors to sample a variety of flavors. ​Beside the museum entrance fee visitors should pay extra for participating in different activities. 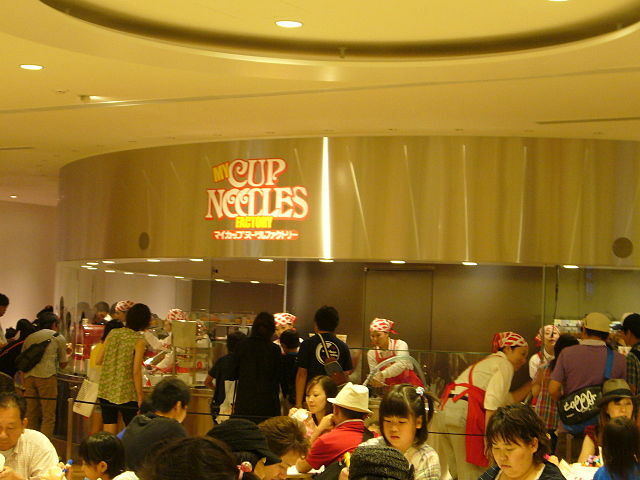 This is the second cup noodles museum to open in Japan. The first is the Momofuku Ando Instant Ramen Museum in Osaka. 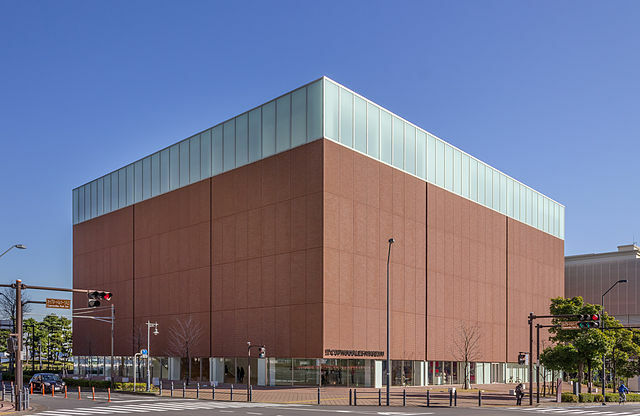 As befits a nation of noodle lovers, the Cup Noodle Museum has joined a growing number of museums across Japan which celebrates the foodstuff, including the Shin-Yokohama Raumen Museum. 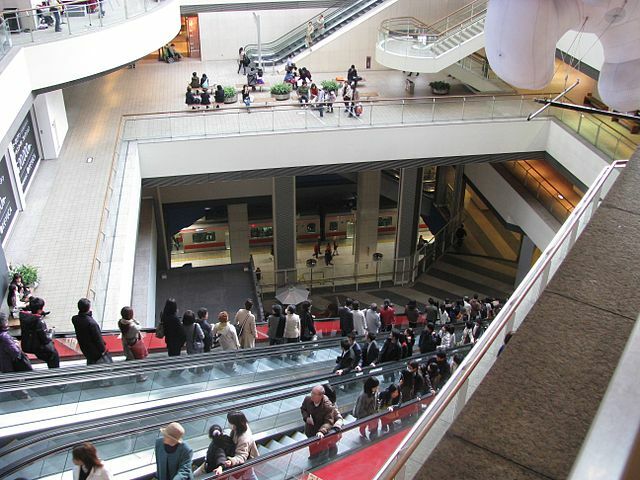 The Yokohama Cup Noodles Museum is a 10 minutes’ walk from either Minato Mirai Station on the Minato Mirai Line "3 minutes from Yokohama Station" or Sakuragicho Station on the JR Negishi Line "3 minutes from Yokohama Station". If you are busing in you can take the Akaikutsu Loop Bus and get off at the Kokusaibashi Cupnoodles Museum-Mae stop. For the city's maps and guidebooks stop by Tourist Information Centers.